AyurSens is a natural alternative that restores purity and strength in our body. Not through intense doses of vitamins and chemicals, with its unnatural highs and lows, but gently, in harmony with our senses. 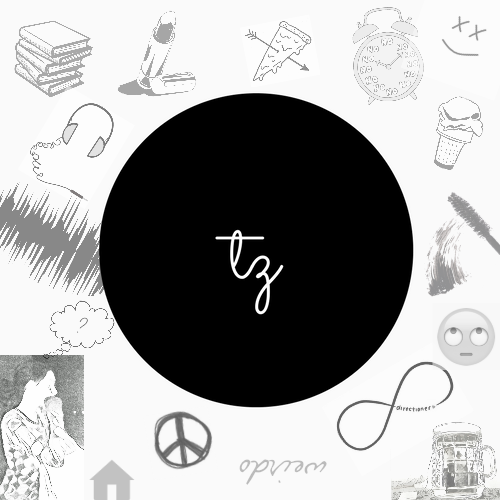 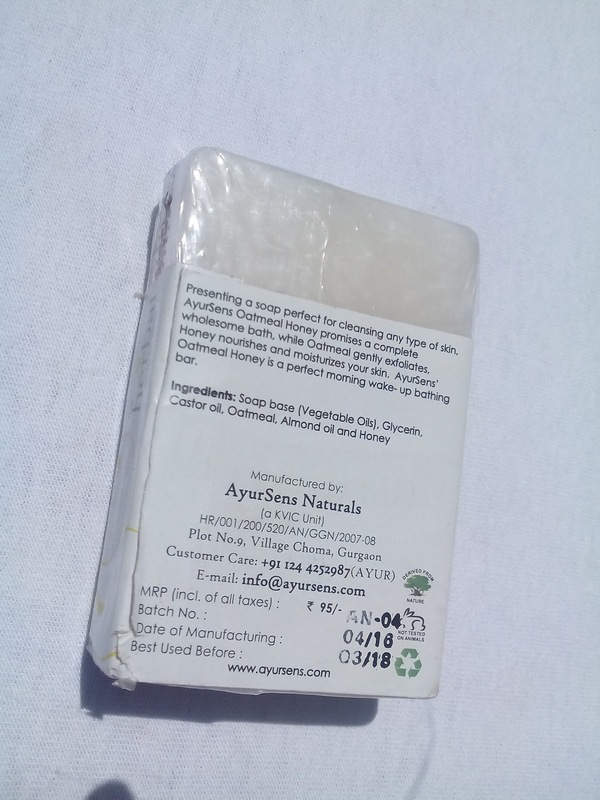 AyurSens is a dynamic team, that is crafting new and exciting bath and beauty products, based on ayurvedic concepts, infused with pure herbs and essential oils. 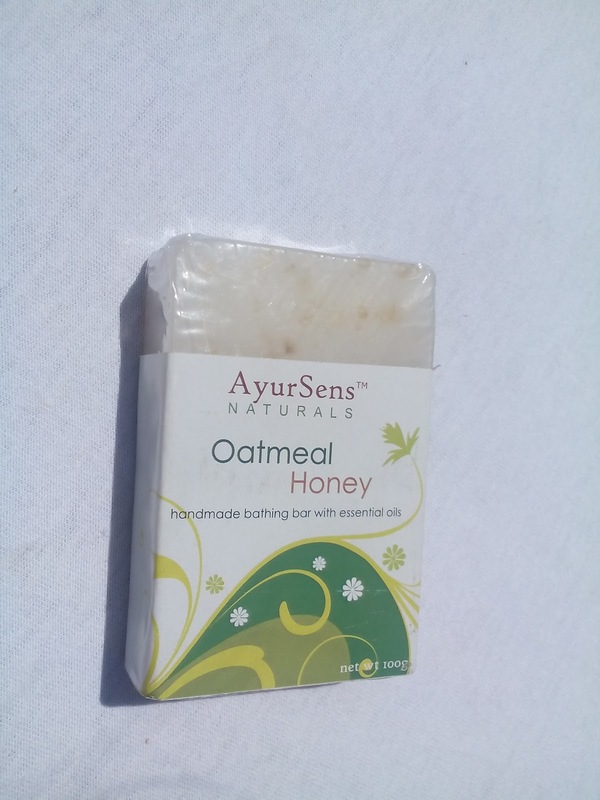 The AyurSens Naturals Oatmeal Honey Soap comes in a clear plastic wrapped sheet with product information on it. The soap is of off white kind of color. It is grounded with some oats. 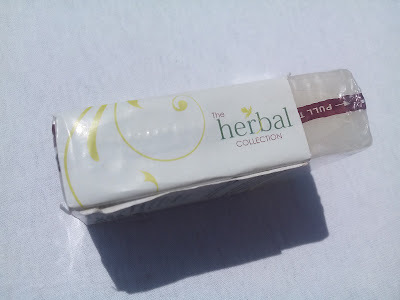 It has a very mild and soothing scent. 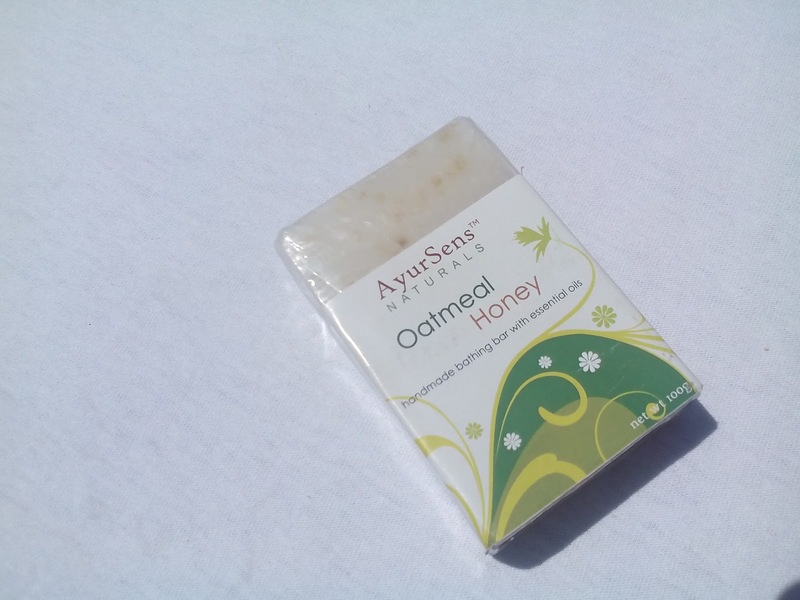 It nourishes the skin very well without drying it and also it lathers well too.